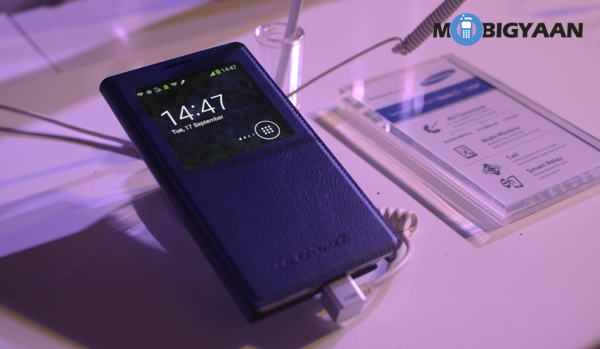 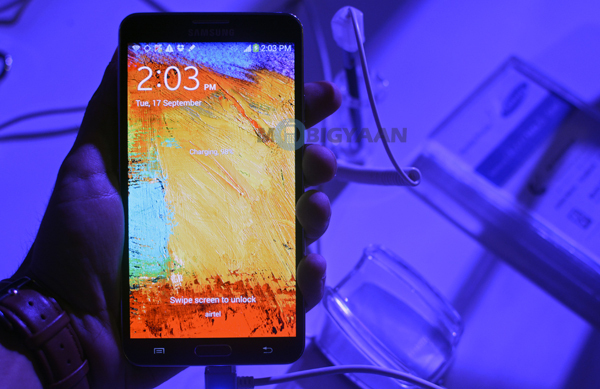 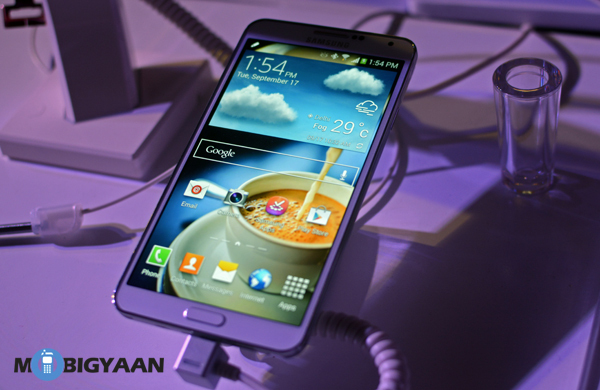 Samsung, ploughing the smartphone market, announced its latest phablet the Galaxy Note 3 in India yesterday at Rs. 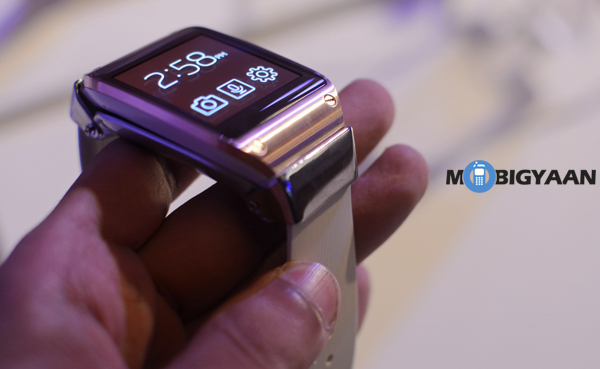 49,900. 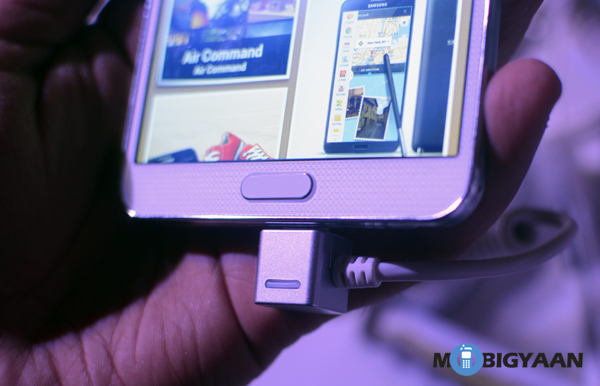 After successfully establishing a new segment in the market in 2011 by launching the first Galaxy Note, Samsung is looking strong and seems to be heading in the right direction. 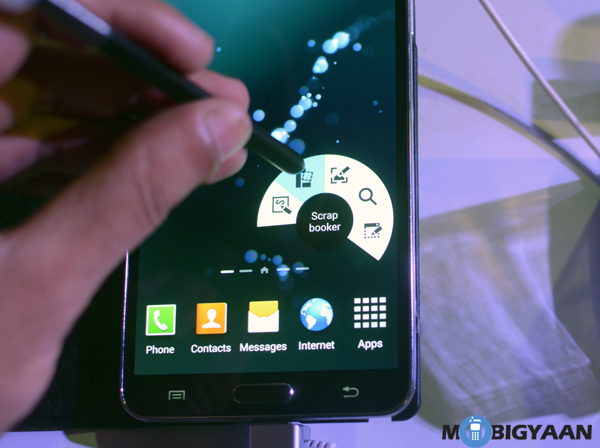 Check out some of the hands-on pictures. 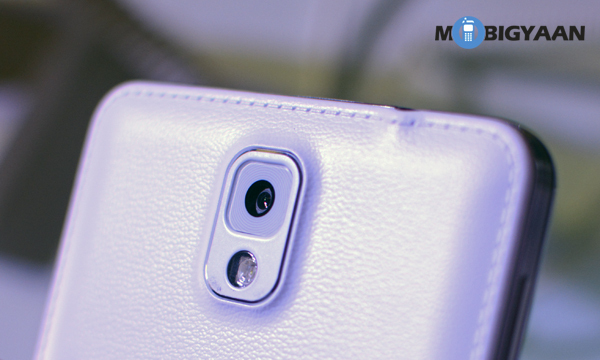 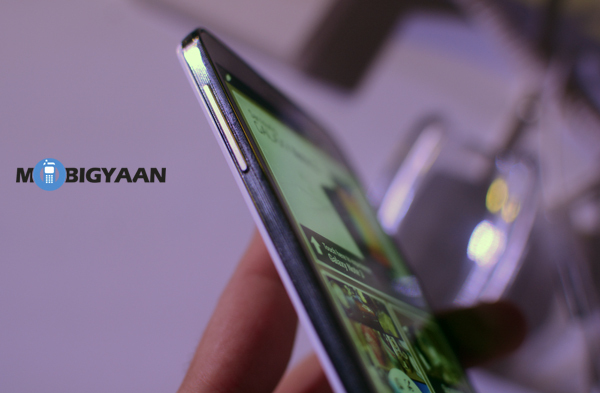 The plastic back finish has been finally ditched for a nice leather-like back which gives the device a premium feel. 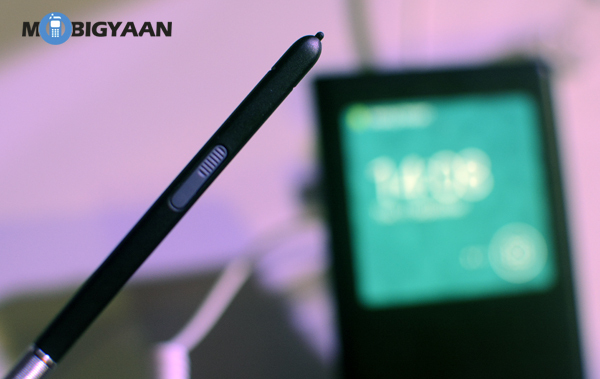 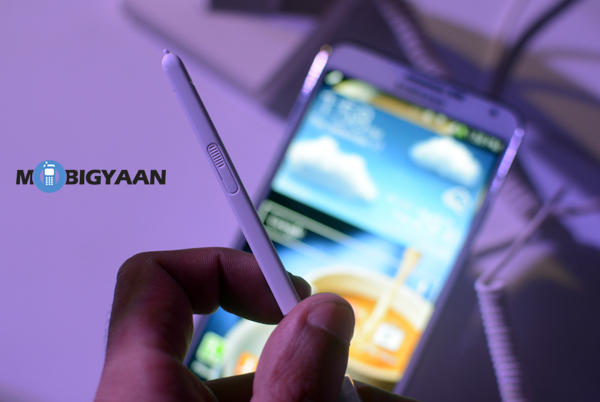 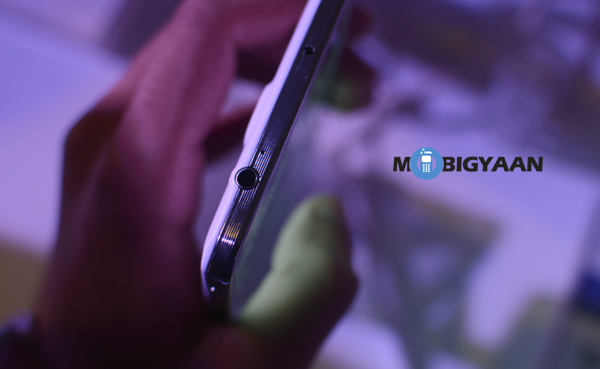 The Note 3 features a brand new S-Pen with new functions to make the smartphone usage intuitive and easy. 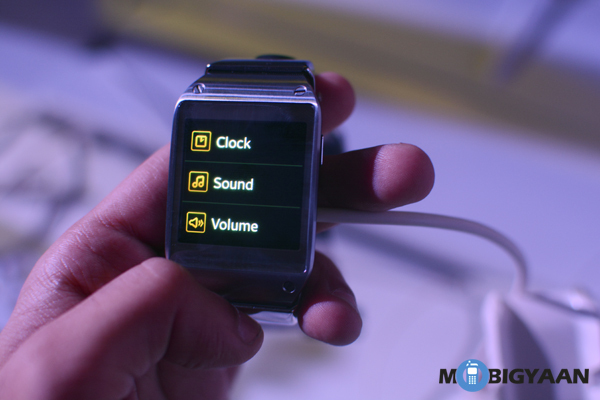 Along with the Note 3, Samsung also announced the Galaxy Gear smartwatch which a nice accessory currently only compatible with the Note 3. 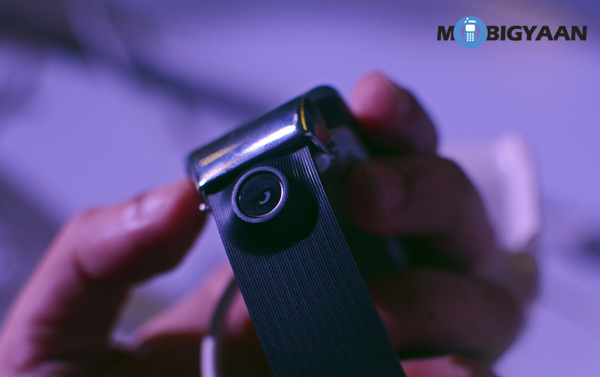 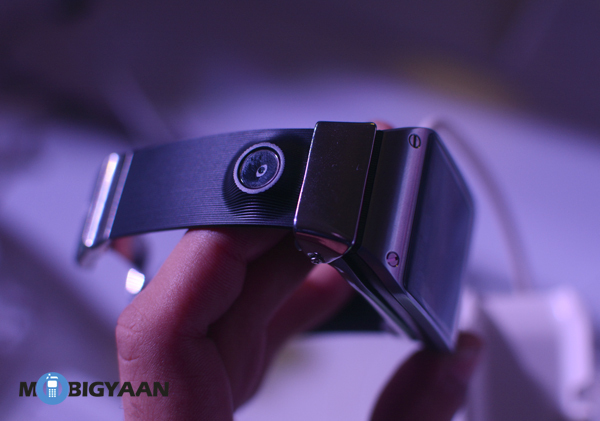 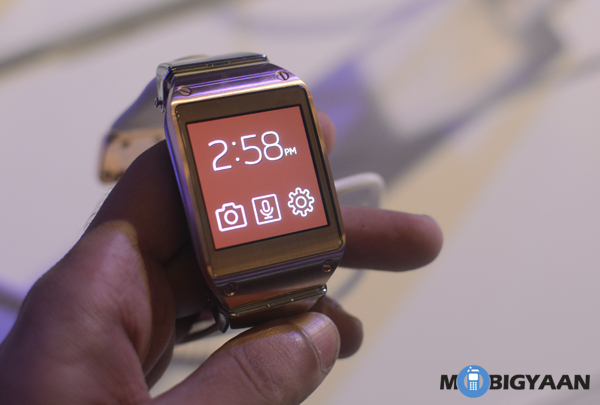 The Galaxy Gear comes with its very camera, a nice 1.63 inch AMOLED touch screen display and allows you to check notifications, mails, text messages, take pictures and videos and even make calls.